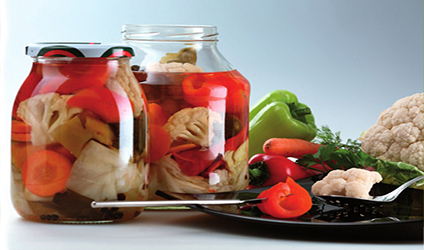 Non-sterilized cans are produced by lactic acid fermentation, without thermal processing. Sterilized cans include roasted peeled peppers, whole tomatoes (red), compotes, etc. 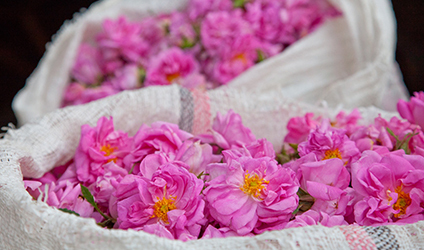 Particularly interesting is the rose petal jam -made of Damask Rose (Rosa damascena). 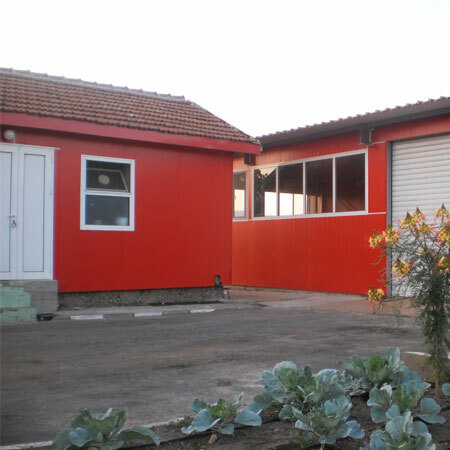 Our company has its own production facility occupying an area of 70 decares with built-up areas of 2000 square metres and agricultural land in close proximity to the factory. 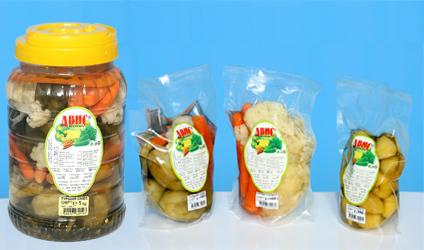 The vegetables grown there are processed into sterilized and non-sterilized cans, ready for consumption. Sterilized and non-sterilized cans ready for consumption!